It's 1970 and Paul's family watches the news with anxiety as bombs are going off around Montreal. But Paul is more interested in flying his kite, comics, and his first kiss. Soon Paul joins the scouts and heads off to camp. Things take a turn when the troop gets mixed up in the terrifying events of the FLQ crisis. 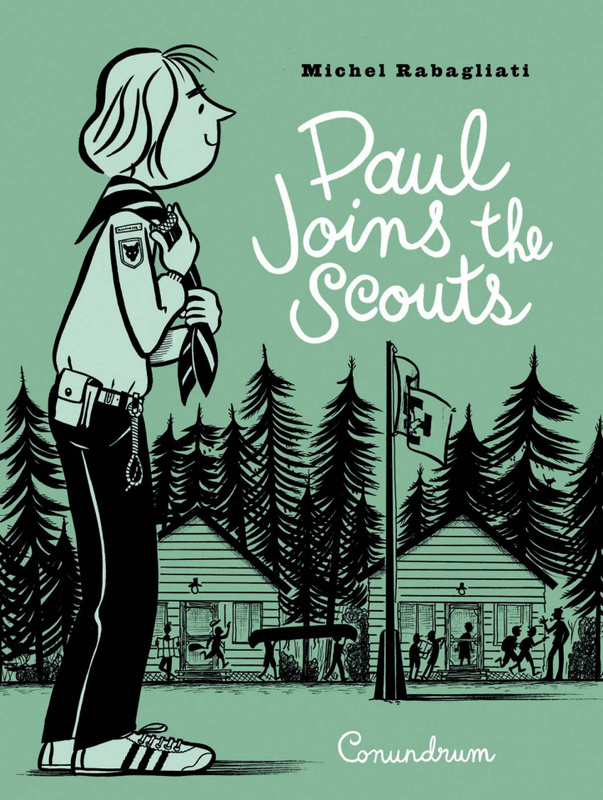 Paul Joins the Scouts is a coming of age story which takes an historical approach to both the Baden Powell scouting movement and the October Crisis, but humanizes these incidents for both a YA and adult audience in a way that is original, sincere, and captivating.